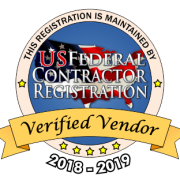 Award–Winning services Archives | Academy Roofing | Commercial and Residential roofing contractor and repair company in Atlanta. 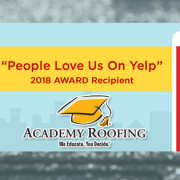 Academy Roofing is pleased to announce that we’ve been honored to receive the “2018 People Love Us On Yelp” Award. 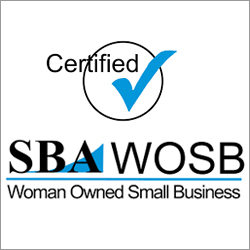 “This is an extra special honor because it is earned by trust and a strong commitment to get the job done right. 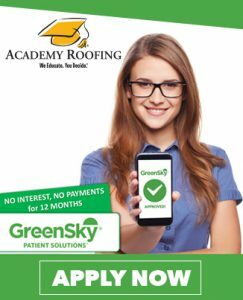 Academy Roofing’s award winning services was recently recognized by Expertise.com. They reviewed 292 companies, curated 182, and picked the top 20 companies. The top 20 companies were based on reputation, credibility, experience, availability, professionalism, and engagement. 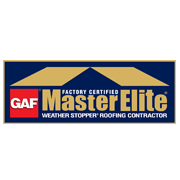 Congratulations to our team as we continue to strive to shine as the best roofing company in Atlanta.